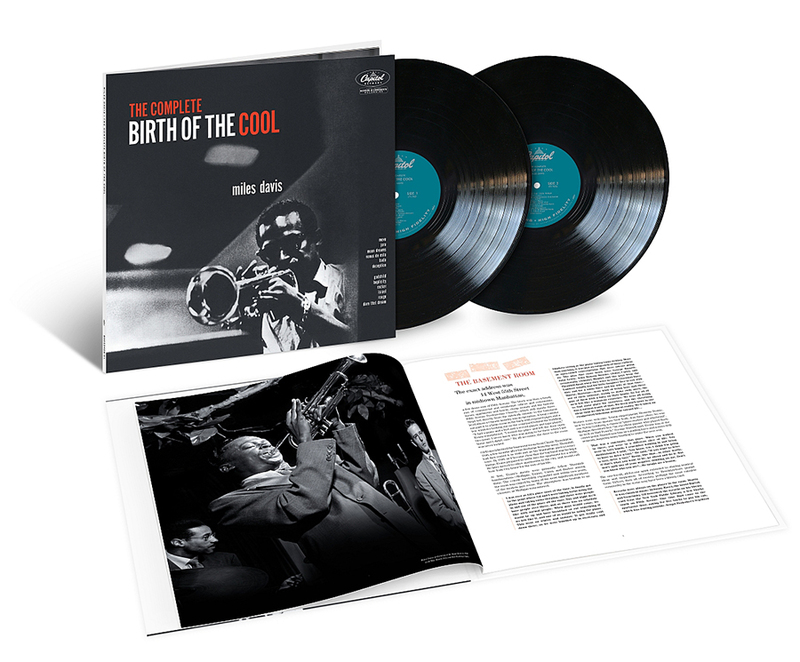 To be released May 17 by Blue Note/UMe, The Complete Birth of the Cool chronicles the brief yet monumental importance of the Miles Davis Nonet. Honoring the 70th anniversary of the initial Birth of the Cool sessions, The Complete Birth of the Cool presents together all the music created by this collective. Available now for pre-order in 2LP vinyl and digital formats, the collection includes the twelve sides they recorded in 1949/‘50, as well as the ensemble’s only extant live recordings, recorded at the Royal Roost. The new release marks the first time since 1957 that the recordings have been remastered for vinyl and the first time all the Birth of the Cool performances — studio and live – are available together on LP. The 2LP vinyl package includes a booklet filled with archival photographs and an extensive new essay by GRAMMY®-winning American music historian Ashley Kahn.